As we head into 2013, the question on everyone’s mind is obvious – what’s going to be next year’s biggest mobile phone? Actually the next year is going to witness the launch of a spate of eye-catchy smartphones including the Samsung Galaxy S4, iPhone 5S, BlackBerry or Google X phones and HTC Butterfly. Here is a list of the top 6 smartphones scheduled to be launched in 2013. 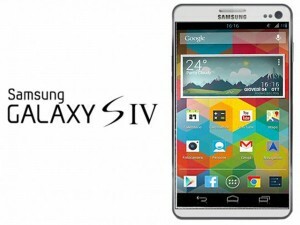 The Samsung Galaxy S4 is clearly going to launch in 2013 as a successor to Samsung’s blockbuster Galaxy S3 smartphone. Not only is it rumored that the next batch of galactic goodies will pack a quad-core processor and 13-megapixel camera, but there’s also word it could come with an “unbreakable” screen. 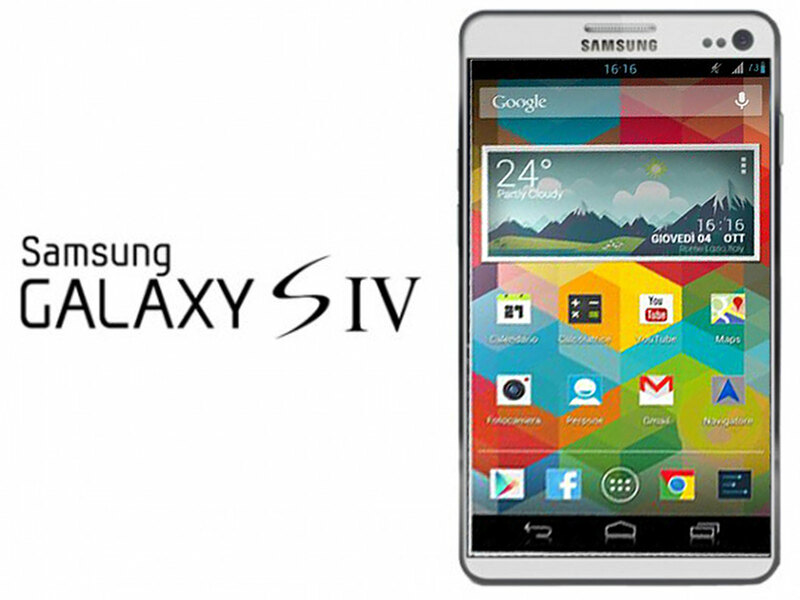 Early rumors suggest the Galaxy S4 will arrive with 5.1-inch full HD Super AMOLED Flexible 1080p display, Android 4.2, 4G LTE connectivity, HSPA+, wireless charging, 1.9GHz quad core processor, a 2650mAh battery. 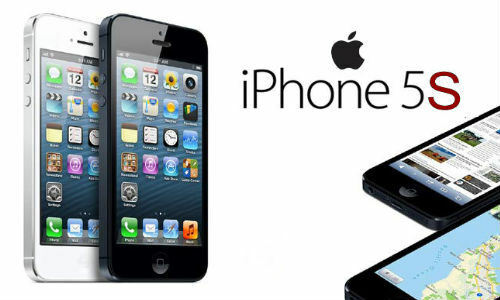 In order to maintain good momentum of smartphone development and grab market share to the highest degree, Apple is about to kick off another earth-shattering smartphone launch – iPhone 5S in June 2013. It is reported that this coming smartphone will bring a larger screen, enhanced battery life, improved 4G LTE connectivity, a better A6X processor, which is twice as fast as the old one, an amazing new 15MP camera (with a 360-degree Photo Ball feature), the all-new iOS 7 operating system, and other realistic expectations. Google will leverage its acquisition of Motorola to build a sophisticated phone it hopes can compete with the iPhone, according to a report in the Wall Street Journal. 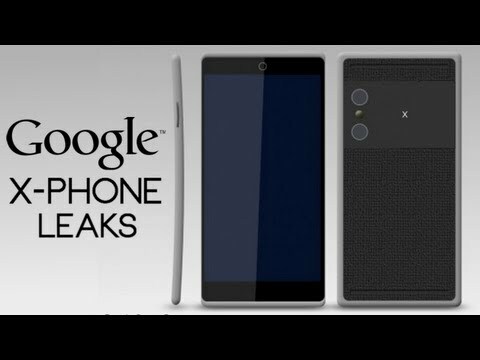 The phone is known internally as the X Phone and will be released sometime next year. The X Phone, as it’s currently dubbed, could have some unique features to make it stand out from the crowded smartphone market with a possible bendable display, ceramics for the casing and some type of gesture recognition. It’s pretty clear that HTC is pushing hard to get the M7 out the door in first quarter 2013 in order to beat the Samsung Galaxy S4 to the punch. It’ll probably go with Ice Cream Sandwich with an upgrade path to Jelly Bean, have a 5-inch 1080p HD display, which is not the biggest but is certainly a lot of real-estate to work with. 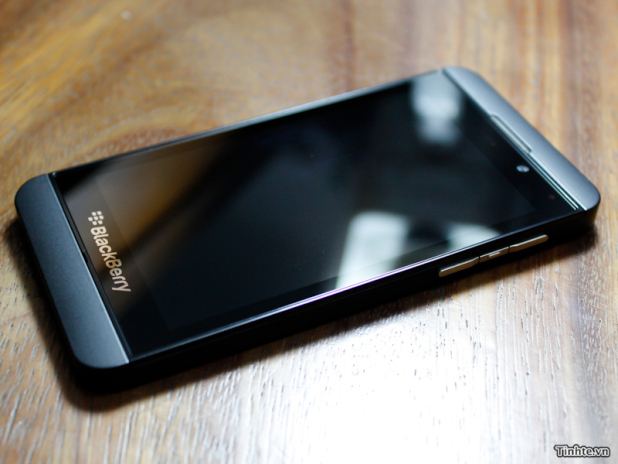 BlackBerry-maker RIM has finally announced that the BlackBerry 10 launch event will take place on January 30, 2013. This day will mark the official launch of its new platform – BlackBerry 10, as well as the unveiling of the first two BlackBerry 10 smartphones. The new phones will be available in stores not too long after that. 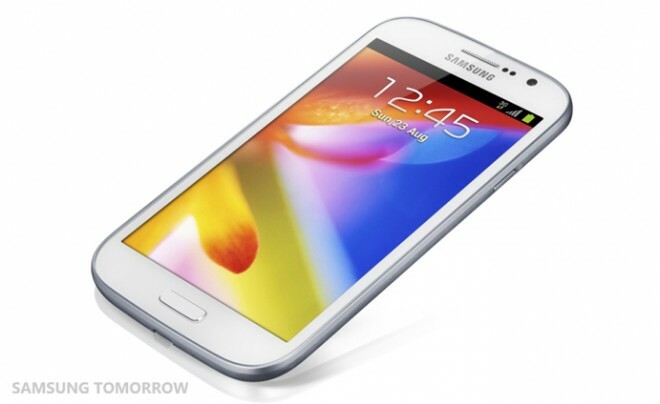 Inspired by the success of the Galaxy Note and its successor the Note II, Samsung has unveiled its budget 5-inch smartphone the Galaxy Grand. The Samsung Galaxy Grand runs Android 4.1.2 (Jelly Bean) and is powered by a 1.2 GHz Dual Core processor. 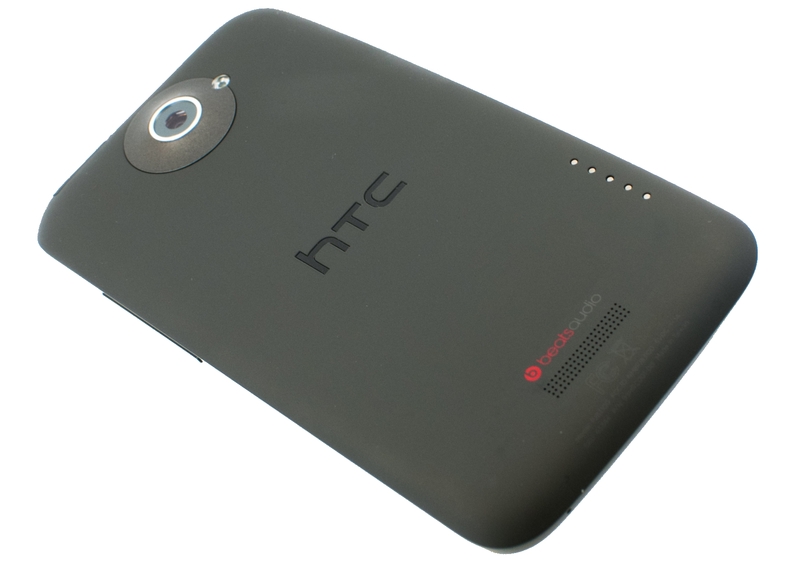 It will be available in two versions, a dual SIM version (GT-I9082) and a single SIM version (GT-I9080). The above 6 smartphones are our highly-anticipated new devices in the coming 2013, we hope the information provided in the article is sufficient for all the readers to choose which phone are they targeting next. So be ready for some amazing pieces to be added on in the market. Comments on the article are welcomed. Any queries related to the article will be entertained.